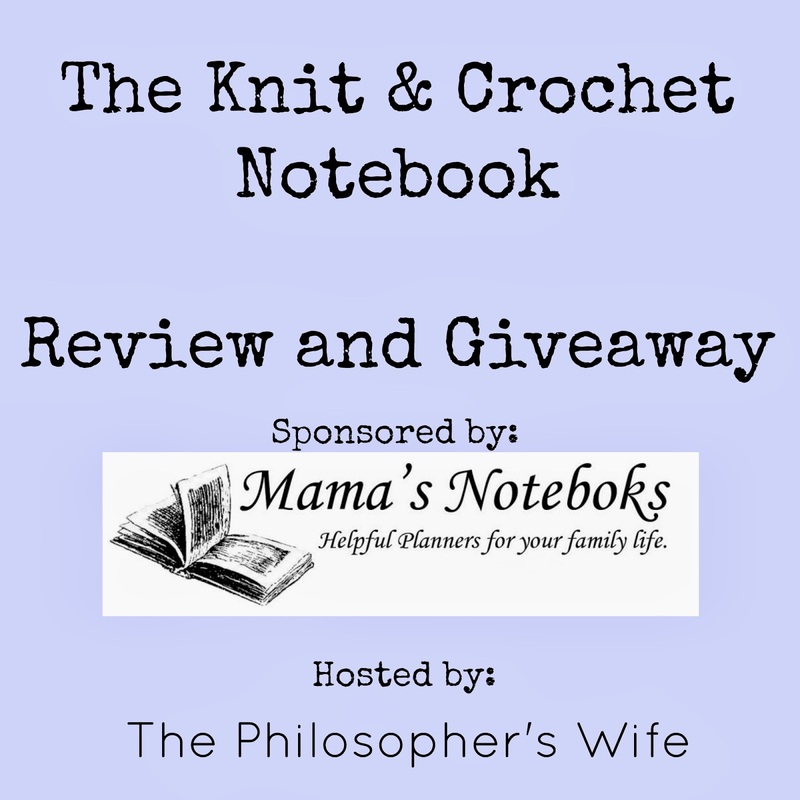 Today is the last day to enter to win The Knit & Crochet Notebook! 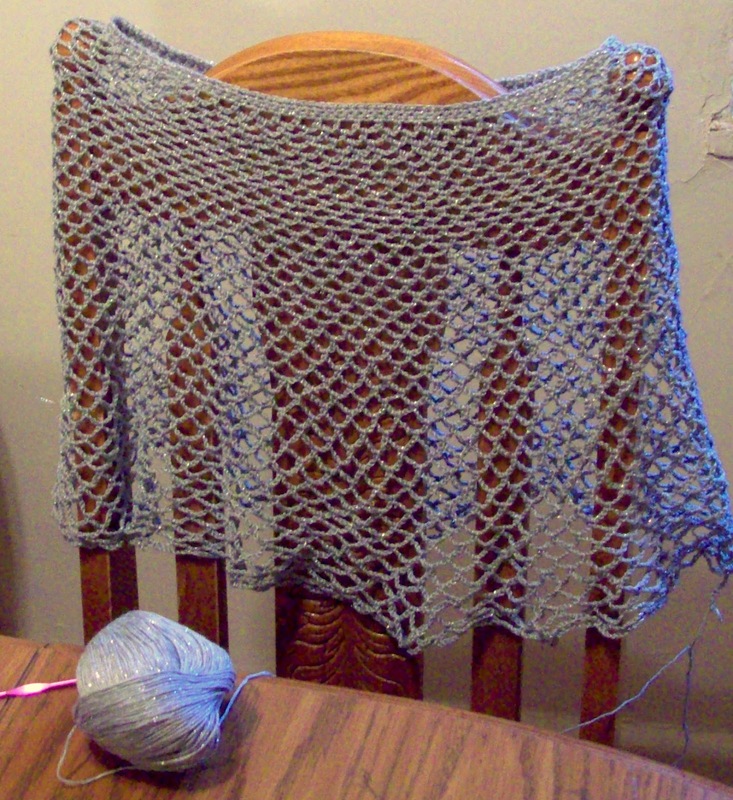 While searching for my seam ripper I came across another old WIP that I need to finish, my silver capelet. Post Christmas craziness I will have to finish this one! Well, I am giving up on finding my seam ripper, so I have a lovely afternoon of seam ripping with a pin and scissors ahead of me. 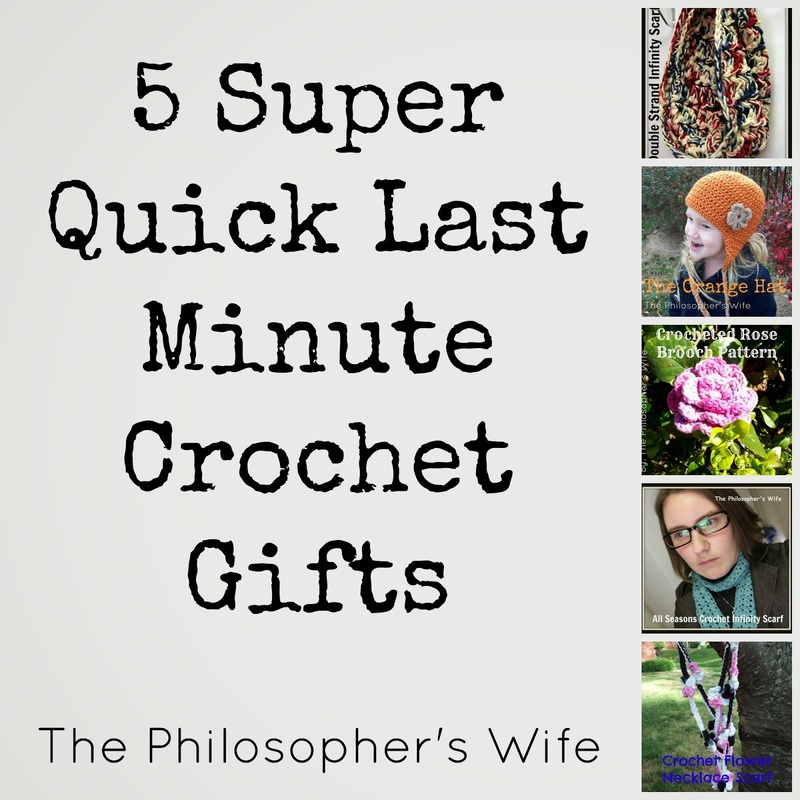 My goal is to finish this project by this evening so that I can wrap Christmas presents! I just put this little compilation together!